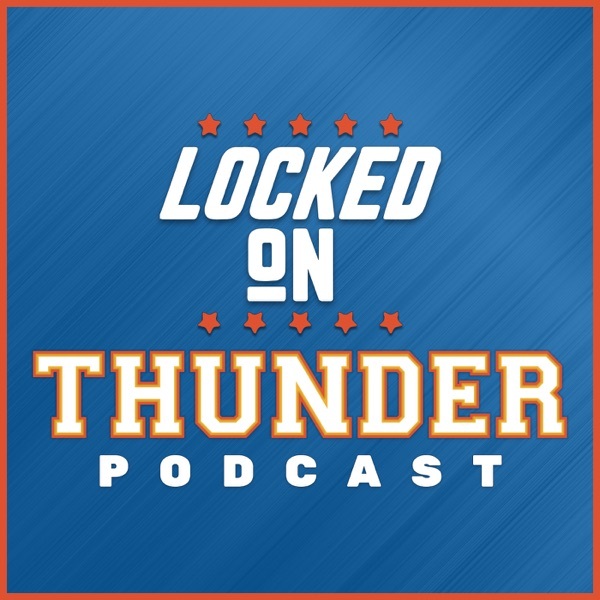 Segment 1: Who should the Thunder fear in the west that is not the Jazz? Segment 2: Russ and his wife are making another Baby Announcement. Segment 3. Lee Jenkins gets a job with the Clippers, wouldn't be surprised if this leads to other outside the box hires.